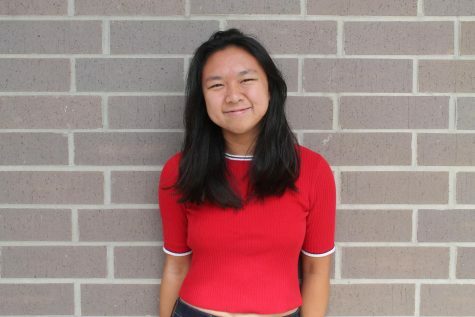 Emily Zhao is a junior and the Features co-editor. Prior to being an editor, she wrote for the Opinions section, covering politics, science, and education. When she's not devoted to the Tide, you can find Emily practicing tennis with the girls varsity team, editing short films on her computer, and finding new restaurants in the DC metro area.